Kelela’s stunning debut is among the most technically proficient albums of the year. She flexes her muscles in uncharted musical realms, while etching a corner in the canons of R&B and pop. The tracks on Take Me Apart survey an entire generation’s worth of club music, dipping its feet in 90s IDM all the way to sultry, new-age pop. 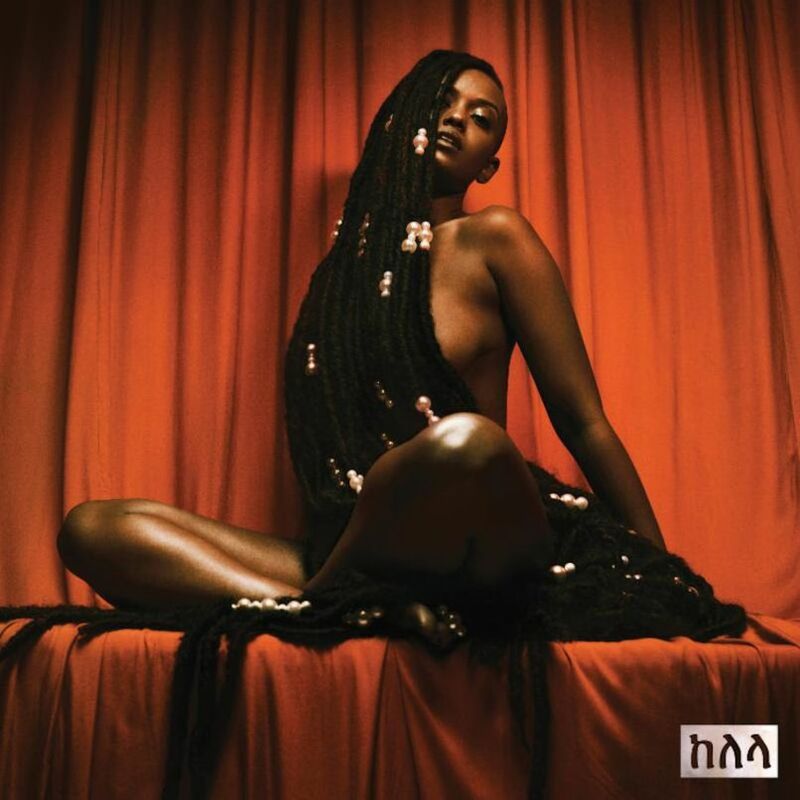 Throughout the album, Kelela continues to display her exceptionally realized songwriting, canvassing past relationships with rhythmic, galaxy-expanding pop that cherishes but rivals its contemporaries. The singer’s vocals never strain or lose their trajectory, gradually reflecting the contours and magnetism of her range. Within the space of these tracks, Kelela’s artistic vision flourishes, showcasing a precise knack for songwriting and musicality. Ultimately, what makes Take Me Apart such a fruitful listen is its extraordinary instrumental breadth and structural variation. Just as the album reveals strong dynamics the first time around, it unearths a whole universe of possibilities with every other listen.